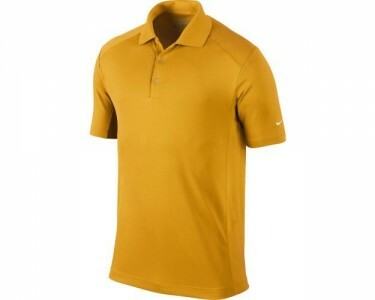 The Dri-FIT Nike Victory Polo is a timeless golf look and features sweat-wicking fabric. 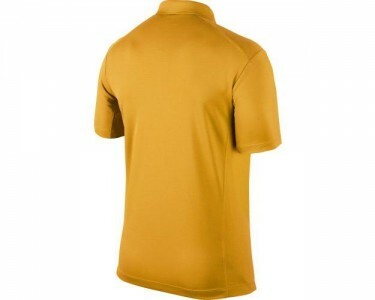 This polo is made with flat seams that stay off the shoulders and sides to help make every swing, pitch and putt comfortable. There's VICTORY in the name, so add some VICTORY to your game!